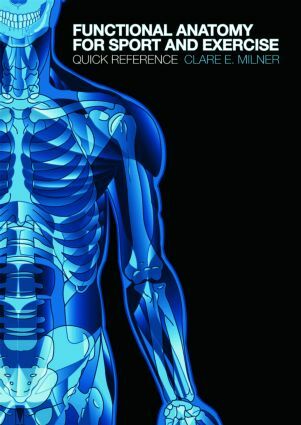 Functional Anatomy for Sport and Exercise is a quick reference guide to human musculoskeletal anatomy in its moving, active context. an A-to-Z guide to anatomical terms and concepts. full references and a list of suggested further reading. Functional Anatomy for Sport and Exercise is a must-have supplement for undergraduates in applied anatomy, functional anatomy, kinesiology, physical education, strength and conditioning, biomechanics and related areas.